Fuel up and stay strong with Clif's reformulated energy gel. 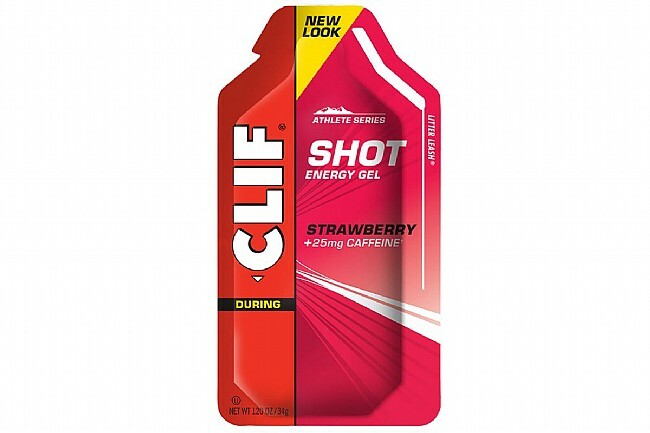 Clif makes on-the-bike nutrition easy with Shot energy gels. Made from 90% organic ingredients to keep you training or competing at your peak level. New "litter leash" tear tab stays connected to the package after opening, making it easy to keep our trails and roads clean and green.